Combine many PDFs into one with creatiing bookmarks! There are many times when you want to automatically create bookmarks when you combine several PDFs into one. And there is a reason for that. In that particular PDF that is merged into a larger file, you can find relevant information. 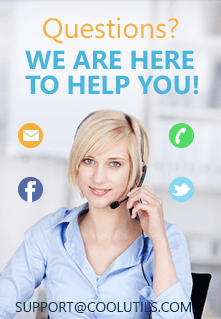 Obviously, you want to make sure that the communication and customization options work at their best. So, you do need to bookmark combined files, and PDF Combine is the right solution to help you in here. 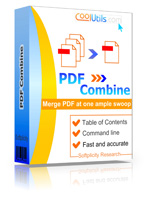 We created PDF Combine to bring you high quality, extraordinary and easy to use tool to make multi-page documents. Quality is crucial when you deal with PDFs. Accuracy is our top priority. Moreover, we offer additional settings to make your output PDF look professional. 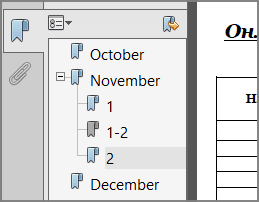 Add a table of Contents, create bookmarks out of source files names, set your own cover page. You also get the power to customize the bookmarks to your needs. PDF Combine offers 3 ways of creating bookmarks. First, every file name can become a bookmark. Second, you may want to make PDF's title to be used as a bookmark. Third, you can make your own bookmarks. Create your custom list of bookmarks in a text file and the app will use them. You will note that PDF Combine is the right solution to create various types of documents, including banking documents, invoices, electronic books, etc. 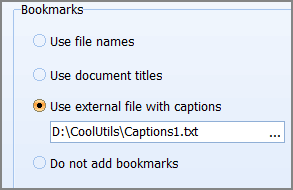 Most users find it useful to create bookmarks for every combined file. In the business world, there are numerous situations when you want to outline a specific piece of information. Some people will need to get access to a very important table found in there. Others may require to focus on some specific options, depending on the situation. You have to realize that investing in the right approach is crucial, and with PDF Combine you can handle all this sort of issues. Plus, people like to use PDF files to share and bookmark data. They are just easier to manage. Of course, each time you use PDF Combine, you will be able to get the exact quality and results that you expect. You need to be committed to quality and value, which is exactly what makes our software such a great tool for you. If you need to customize PDF Combine in any way so it can suit your company's needs, we are here to assist. We understand that there are situations when you will need professional customization options and the experience as a whole will be a very good one. Plus, for just a small fee, we will make sure that PDF Combine will meet any of your requirements in no time. We have a flexible licensing system. Once you learn how to create bookmarks in PDF, you will not have a problem using the app. Then we can customize our license for develop or server use, site license, commercial or home use. We are always committed to bringing you solely the best solutions on the market, so you can find the right one to adapt to your needs and requirements. Prices start fromm 59.90 for a life-time license only. How to use PDF Combine? 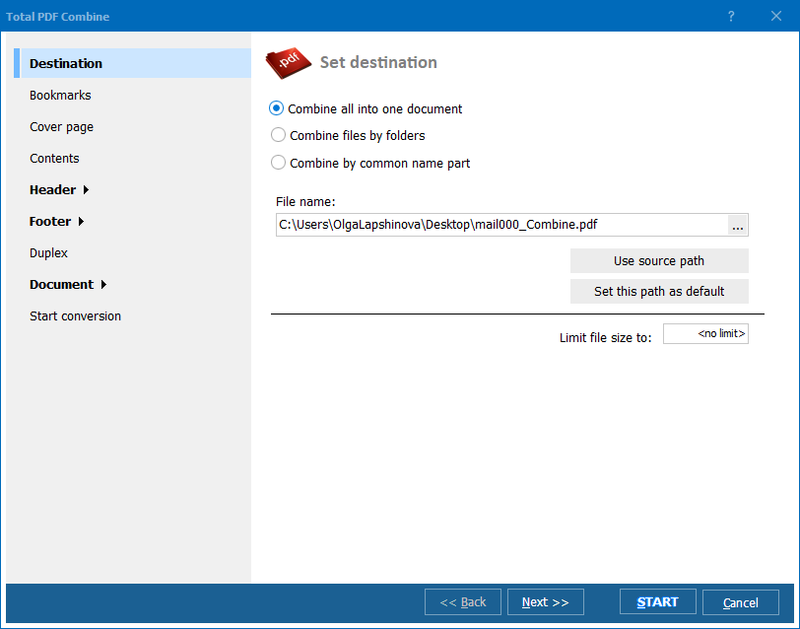 PDF Combine has an intuitive user interface with a wizard, which will help you follow the procedure. You won't get off the track! You will be able to see all the buttons and options. 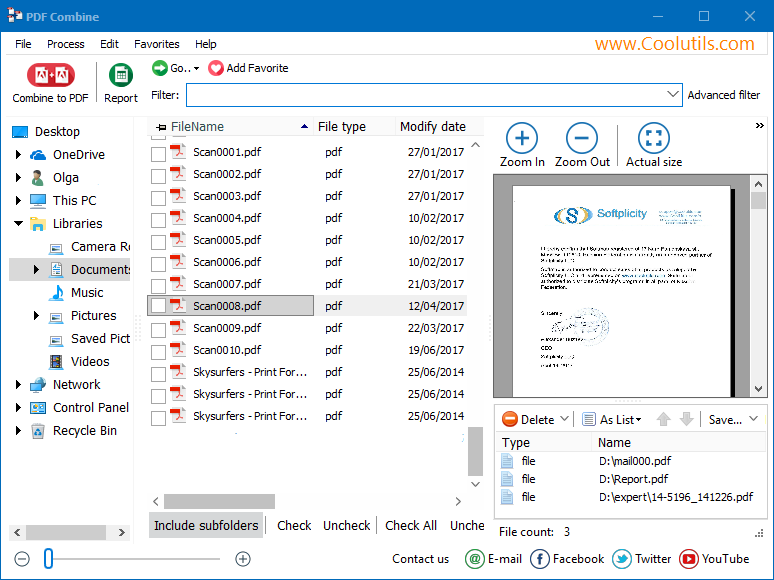 Select the folder with PDF files and use the checkbox. Upon navigating the wizard, you will have the option to create bookmarks in PDF. You can select the bookmark styles and you can also opt to keep the folder structure or save PDF bookmarks if necessary. Next time you use this program, you will be doing it automatically. 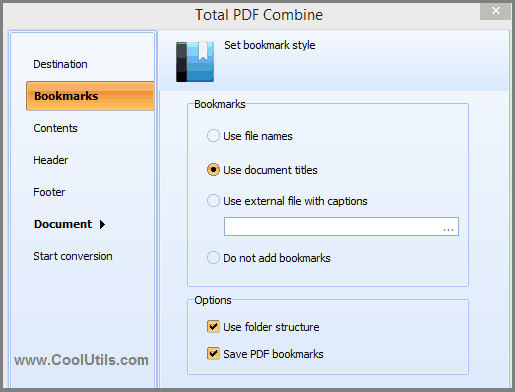 With help from PDF Combine, you can easily create bookmarks in PDF files automatically. This is exactly what makes PDF Combine such an amazing tool. You drag and drop the files, the app does the rest. Aside from being very easy to use, its license can also be scaled and our solution can be customized for any business. So, if you want to get a tailor-made app for merging PDFs, we will happily help! PDF Combine has got over half a million of downloads on CNET! Download.com staff rated PDF Combine as Excellent. "PDF Combine is a good option, if you often have to combine PDF files into one for any reason. It gives you a lot of control over how the files come together, and the process is completed quickly." Source.